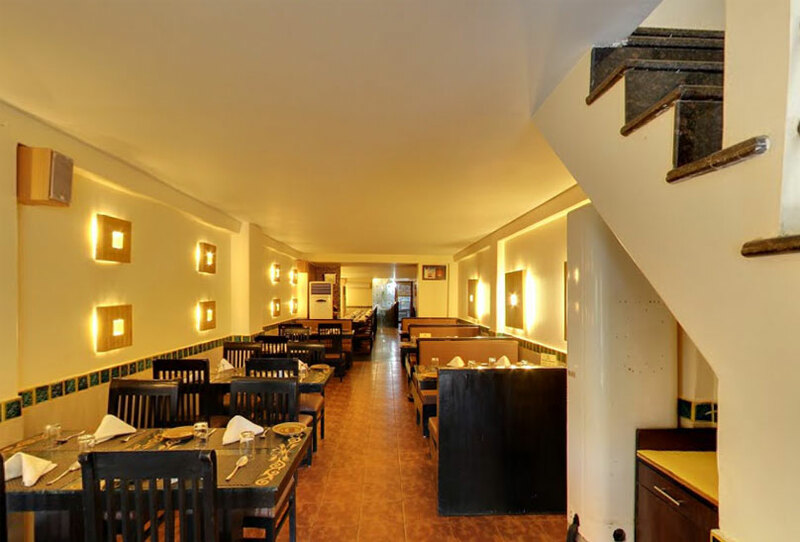 A Fine Dining Restaurant with a Strong Home Delivery System Established in 1994 by Amita & Deepak. Dana Choga is a hallmark of tasty food & quality service. 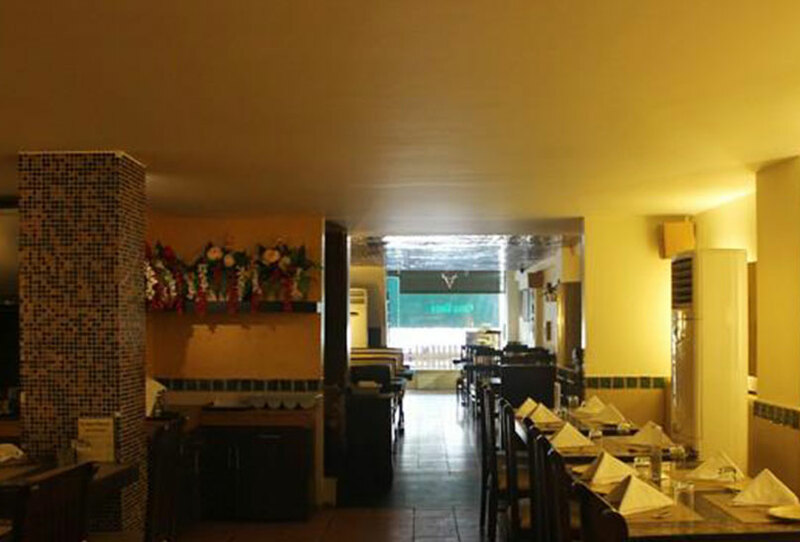 Elegant, warm, cozy interiors and smiling staff welcome you to a truly family restaurant. Tandoori, Punjabi, Mughlai & Chinese cuisine is our forte. Dana Choga is the fine destination to savor the delectable delicacies prepared by our experienced and qualified chefs. We are known both for our chain of restaurants and also for our efficient delivery system & personalized catering services. Our continuous endeavor is to serve you to suit your taste & style. A memorable experience and a perfect meal for you is our motto. We have with us, some of the finest chefs and several years of experience in the Catering profession. Our modus operandi is preparation of delicacies with the most refined of recipes and the finest ingredients. This is the reason that A La Carte at Dana Choga features virtually the complete variety of hygienic and lip smacking delicacies. 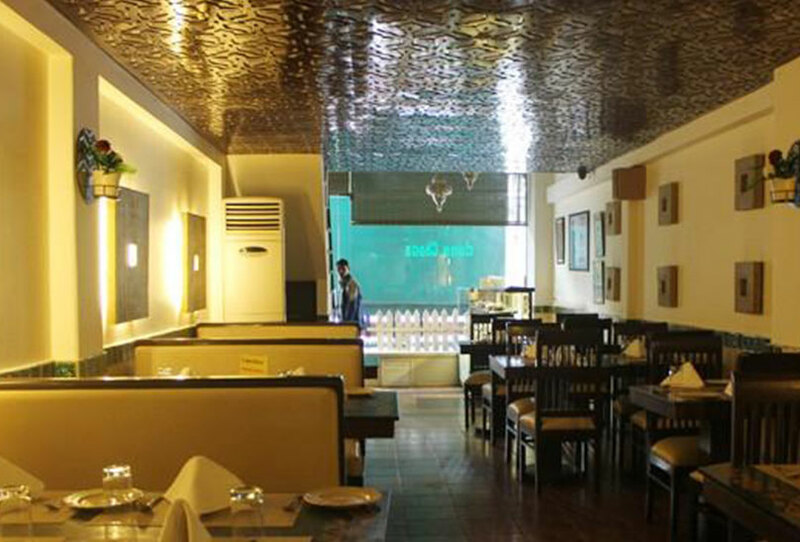 We're a Family restaurant in Gurgaon offering Tandoori, Punjabi, Mughlai & Chinese cuisine. We are Specially known for our Veg Kebabs, Non-Veg Kebabs, MurgReshmi Kebabs,Tikkas, Paneer Adrak Hara Dhaniya & Dal Makhani etc.